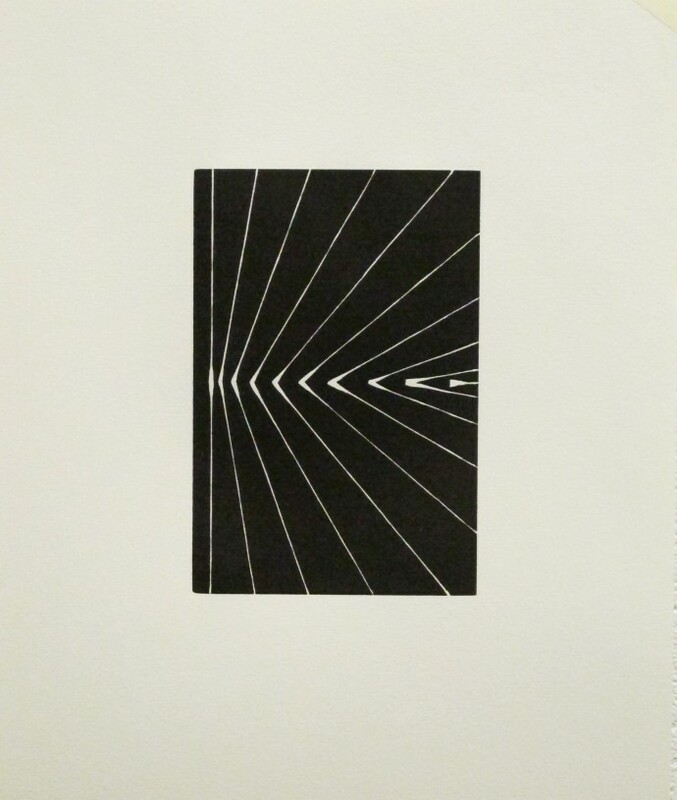 Linear A to Linear Z: Twenty-Six Linoleum Cuts by Russell Maret. Seventy standard copies, twenty deluxe. 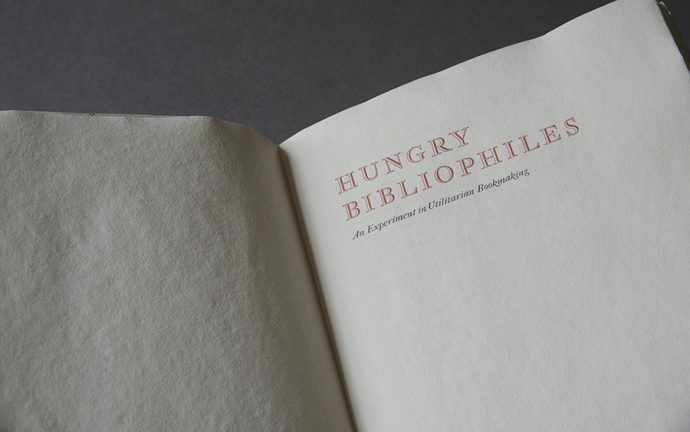 Hungry Bibliophiles: An Experiment in Utilitarian Bookmaking by Russell Maret et al. Seventy-five standard copies.